The Villages of Westcreek “Camp Gladiator” meets every Monday and Wednesday at 7:00 pm at the Community Sports Park, under the Oak Trees near the Pavilion. 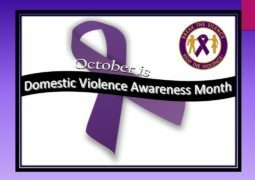 Please contact Aubree Hoffman for details and pricing. 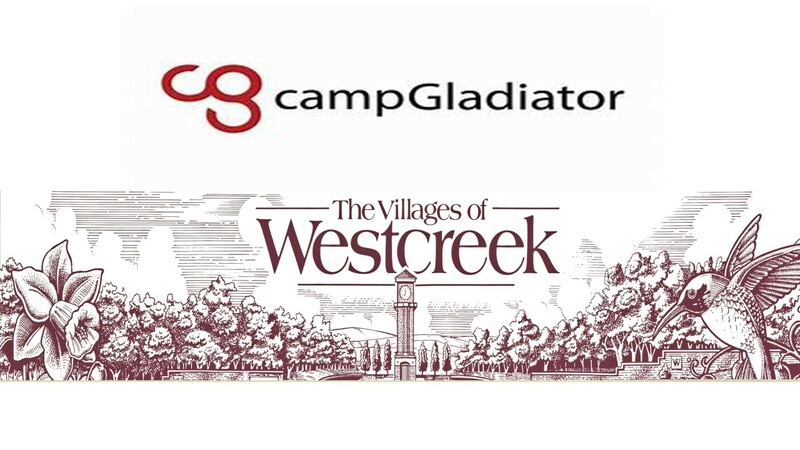 Click here to access Camp Gladiator Villages of Westcreek Contact Information! 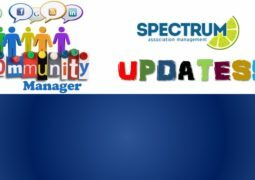 Next FARMERS MARKET IS BACK!